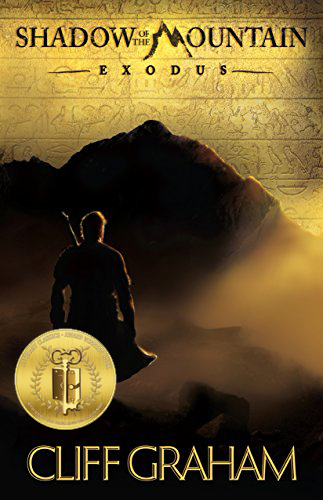 Shadow of the Mountain: Exodus is the fictional retelling of Caleb, his role in the Israelites’ Exodus from Egypt, and their subsequent wanderings through the desert. Author Cliff Graham takes artistic liberty in creating a backstory for Caleb and filling in gaps where needed to keep the story seamless. The finished product does justice to the biblical perspective while fleshing out a story that begs to be told; and the ten plagues are more tangible than ever before, with graphic descriptions that nearly leap from the pages of this riveting book. Graham Is a masterful story-teller and Exodus is a shining example of his ability to craft an excellent story while remaining true to its roots. Recommended for home and school libraries, this book has earned the Literary Classics Seal of Approval.